We recently wrote a blog post about several options for financing residential solar panels or energy efficiency improvements for homes. For veterans, qualified military personnel and reservists, there is another option: the Veteran’s Administration Energy Efficient Mortgage (VA EEM). An Energy Efficient Mortgage (EEM) provides the borrower with special benefits when purchasing or refinancing a home that is energy efficient, or can be made more efficient through energy-saving improvements. When purchasing a home, it allows buyers to qualify for a potentially larger loan for an energy efficient home. For homeowners seeking to install energy efficient upgrades in their current home, an EEM allows them to increase their refinance loan to cover energy improvement or renewable energy costs. 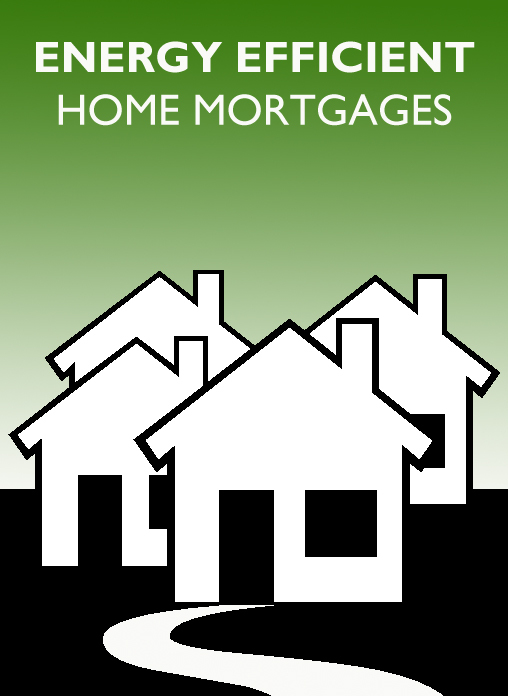 The value in an EEM is that it allows the borrower the opportunity to finance cost-effective, energy-saving measures as part of a single mortgage. This stretches the debt-to-income ratio on a loan and allows the borrower to qualify for a larger loan amount and a more energy-efficient home. The added monthly payments for the larger loan will usually be less than the savings on energy bills each month. EEMs allow the lender to add $3,000 to the loan amount as long as the veteran can verify the cost of improvements through bids, contracts and other documents. For veterans seeking to spend from $3,000 to $6,000, the lender needs to confirm that the energy improvements generate enough savings to offset the new, higher monthly mortgage payment. Some improvements, such as a more efficient heating and cooling system, may drastically improve energy savings, enough to see a substantial reduction in energy costs. Improvements that cost more than $6,000 require special consideration by the lender and the VA. Solar heating systems, including solar systems for heating water for domestic use. Solar heating and cooling systems. New or additional ceiling, attic, wall and floor insulation. Storm and thermal windows and/or doors. The VA suggests that veterans interested in securing a VA EEM first conduct an energy audit to kick-start the process and show viable energy savings. Veterans should check with their local utilities to see if they offer a free or reduced cost energy audit service. Private energy audit firms may also provide discounts to military members, veterans and their families. If you are a veteran, this may be a good opportunity to improve your home’s energy efficiency and get you on the path towards a Near Zero or Net Zero Ready Home. For more information, visit the Veteran’s Administration Home Loan page to get started. Are you a member of the military or a veteran that has used a VA Energy Efficient Mortgage? If so, we’d love to hear about your experience. Leave a comment below or feel free to contact us by email.